NORTH CAROLINA: GOP Demands Certification Of House Race As Absentee Ballot Fraud Probe Continues - Joe.My.God. Hit the second link above for much more. 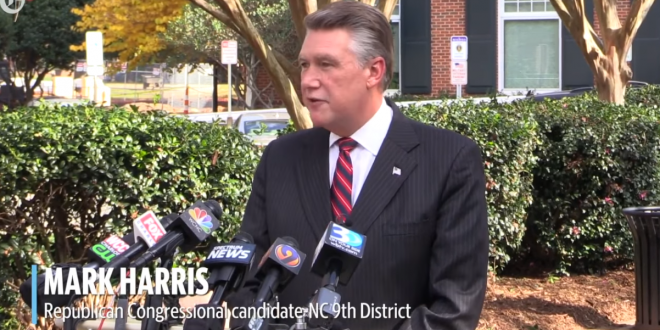 Mark Harris, you may recall, was the leader of every anti-LGBT campaign in North Carolina in recent years.